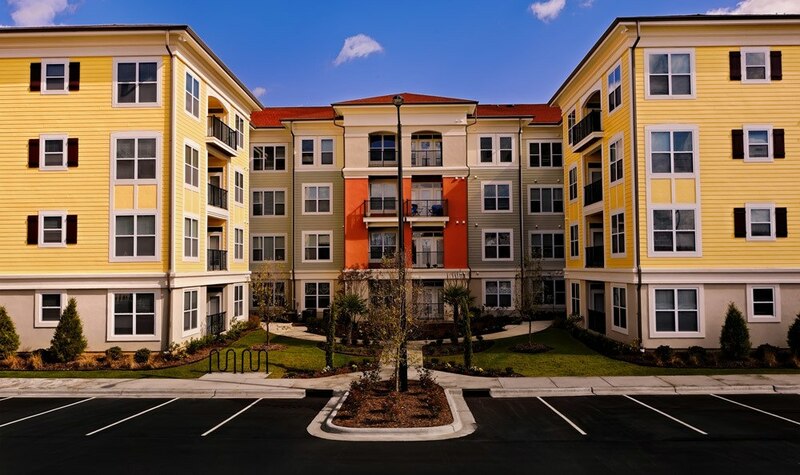 The Villagio apartment homes are located in Fayetteville, NC, minutes from Fort Bragg. 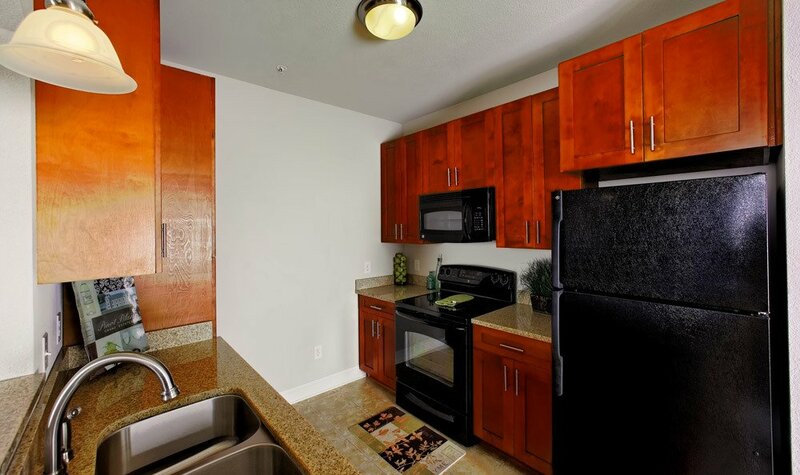 We offer spacious, resort-style one, two, and three bedroom apartments for rent in a convenient location. 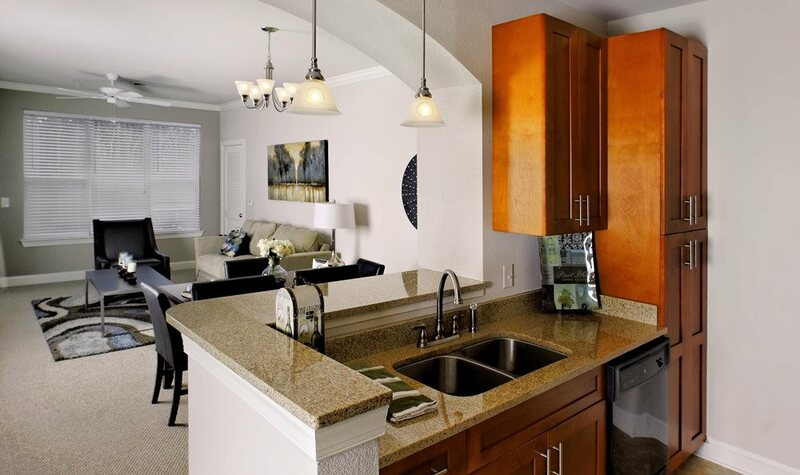 Each of our floor plans is equipped with designer amenities and gorgeous accents. Both inside and out, The Villagio is sure to please. 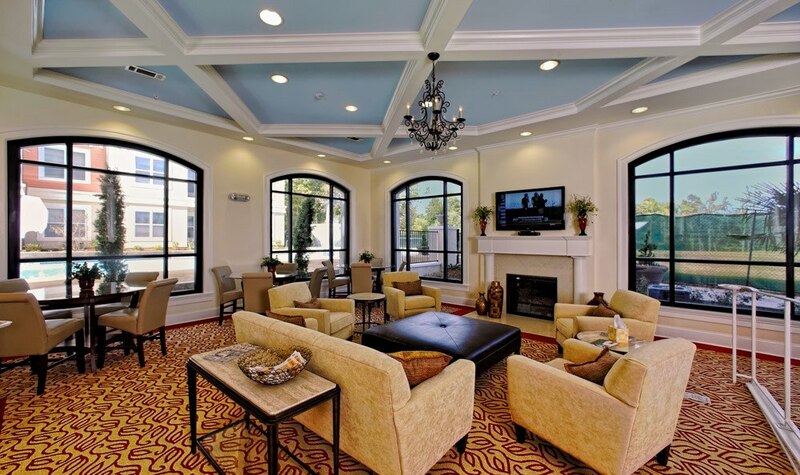 Crown molding, 9-foot ceilings, and classic archways are only a few of the elements included in each apartment home. We also provide residents with fully sized in-unit washer and dryer as well as a private patio or sunroom. 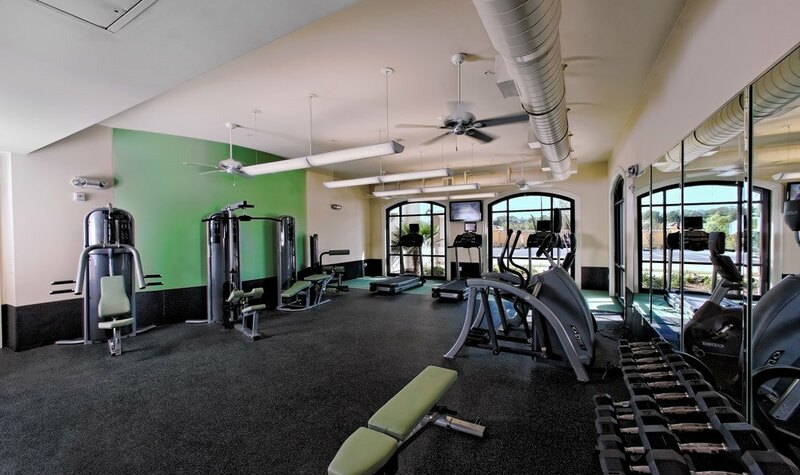 As an added luxury, our community features a state-of-the-art fitness center and 2,000 square foot swimming pool with fountain. To learn more about The Villagio and our apartments for rent in Fayetteville, contact our leasing office today.